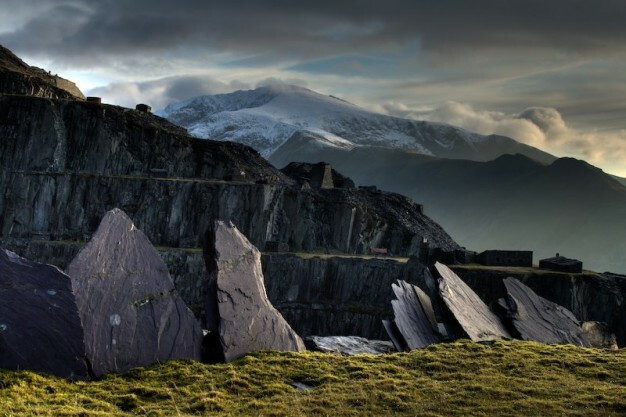 I had only walked through the slate quarry at Llanberis once a few years back. That was a purposeful group march to access the peaks above the quarry. I remember feeling then that the ghosts of the past seemed to linger in the abandoned workers buildings and made a point to get back there with more time. 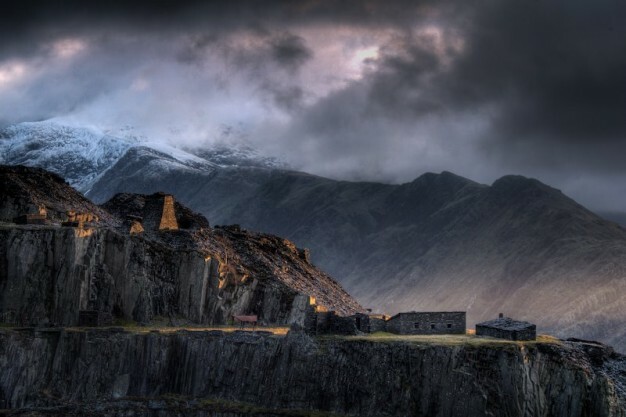 Years later, on the edge of a storm and alone, this visit felt like wandering through a wonderful and abandoned gothic film set. These photos are really good! Love the colour and theres something dramatic about them, almoast unreal!! Bumped into your blog through the next blog button (finally one in english ;) ) youre now saved to favorites! Wow amazing pictures as usual! I agree with Mari, these look almost unreal. Breathtaking and majestic! P.S. David, how far is this from where you live?